If it has happened in real estate it has happened to Tim McKenna. Tim has been a Realtor® in the Las Vegas Valley for over 30 years and has managed over 6 real estate offices. Tim served as the president of Prudential Southwest Realty and as a broker for multiple companies. He has worked and lived through all types of markets and has seen first hand the ebb and flow of the real estate market. It is reassuring to have someone with so much experience lead the McKenna Team. What do we do when we have a question about real estate? We CALL TIM. We encourage you to do the same. Want to know how to direct your investment funds into real estate? CALL TIM. Want to know the best way to go about getting your property on the market and getting the top price for it? CALL TIM. 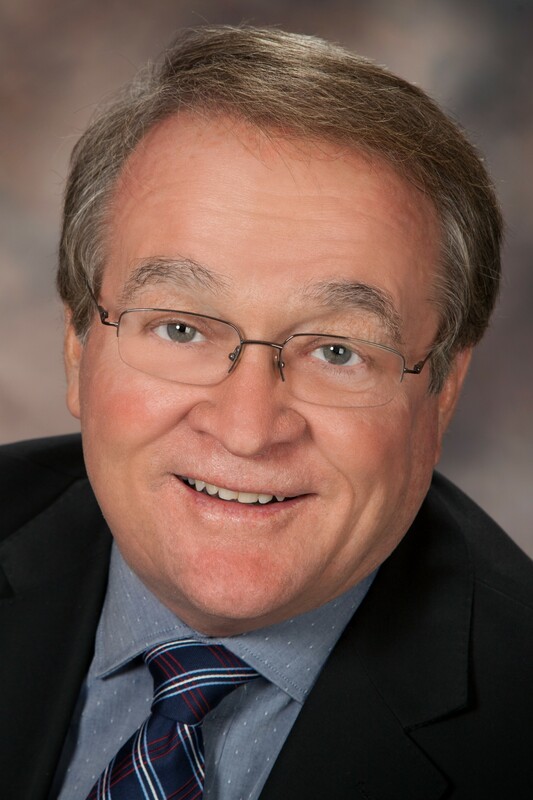 Tim is co-owner of McKenna Property Management and also well versed in vacant land and commercial real estate. CALL TIM today and get the answers to your real estate questions.